If you know `Open password` for the document, you can simply open the document and then remove it. If you don't know it, you can recovered it using our online password recovery service. 4. 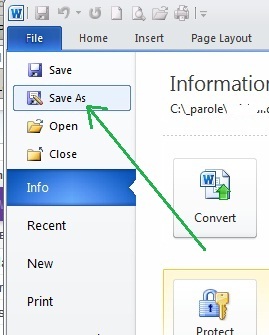 Click Ok then save the document. The password has been removed.